When checking transmission and rear end oil during routine maintenance, we’ll often find fine, glittery metal dust, smaller than grains of sand. Some people see this and think it’s a sign of trouble — perhaps a worn or broken part or a bearing about to go out. In our experience, this fine metal dust, if not occurring in large amounts, is not a sign of a problem, but rather a sign of ordinary wear. Larger pieces likely are an indication that something inside the unit has broken or worn through the hardness, and this will require your attention. 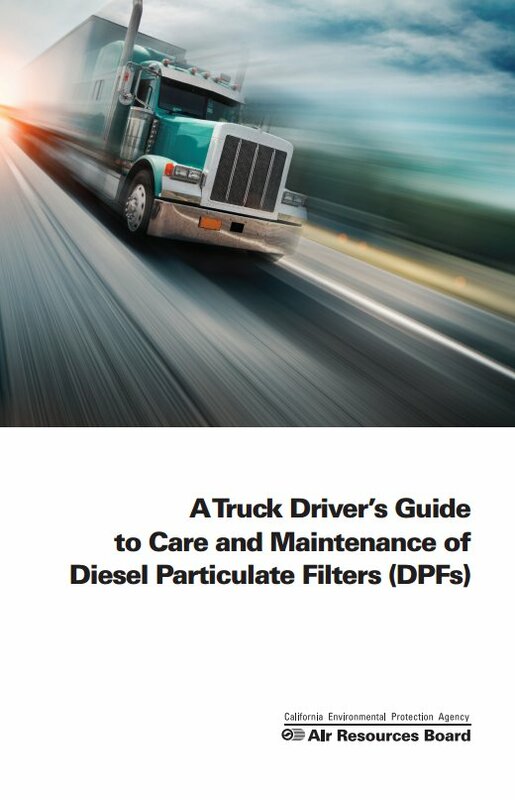 The California Air Resources Board (CARB) has released a free pamphlet to address some of the numerous problems truck operators have encountered with diesel particulate-matter filters, which some operators have elected to install in order to comply with stringent CARB greenhouse gas regulations. 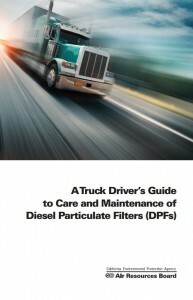 The pamphlet is available at www.caclutchandgear.com/dpfpamphlet. 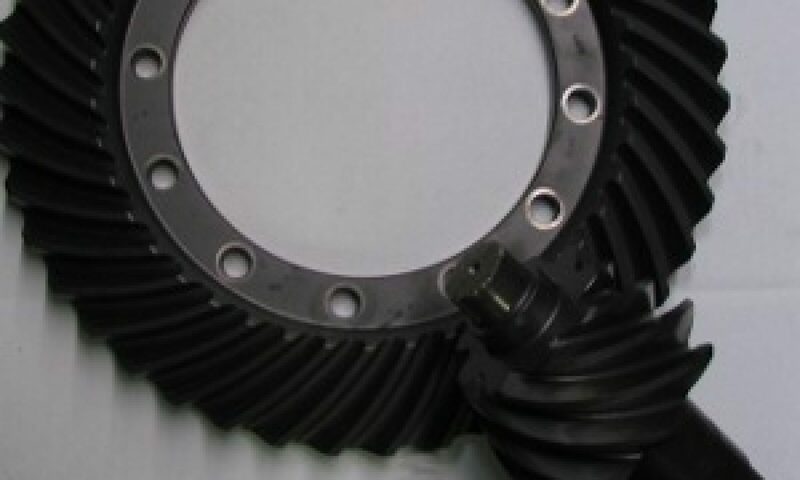 The most common cause of failure for clutches, apart from ordinary wear and age, is operating the clutch out of adjustment. Pull-type clutches with mechanical linkage should always have some “free play” in the clutch pedal. That is, you should be able to depress the clutch pedal and inch or so before you feel resistance as it begins to disengage the clutch. As a clutch wears, the throw out bearing gradually moved forward toward the clutch assembly, and this causes a slow decrease in free play. 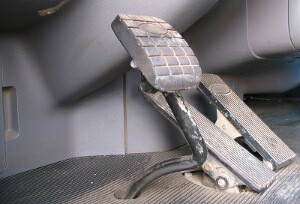 fork actually begins to prevent the clutch for fully engaging, as it is holding the throw out bearing back. 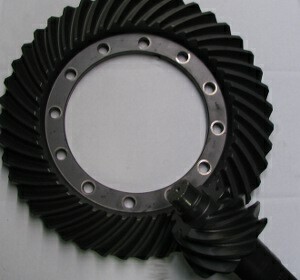 severely damages the clutch assembly. A quick regular check for clutch pedal free play can avoid a costly repair down the road. Fuller’s auto-shift transmissions are a boon to drivers but sometimes a headache for mechanics. Auto-shift transmissions use what is essentially an ordinary manual transmission with an electric-motor-driven shifter assembly and an on-board electronic control unit (ECU). Additionally, many have a second device that facilitates communication between the engine ECU and the transmission ECU. Working on auto-shift transmissions requires extensive troubleshooting procedures before the mechanic begins changing parts, and we often see some new parts on auto-shifts that have made it to our shop after the regular mechanic gives up. Very often, we’ll find that the mechanic replaced the ECU, the X-Y shifter and sometimes the shifter assembly in the cab, even though the troubleshooting procedures indicate there’s nothing wrong with these parts. Often the real problem is a bad wiring harness or sensors or worn parts in the transmission. The other common problem is that the complaint the driver is reporting doesn’t happen consistently. Perhaps it only happens once or twice per week or per month. This makes it difficult to know if the problem has been identified and repaired. How Do I Tell if My Clutch Is Dragging? A dragging clutch can cause all kinds of problems, especially in a mid-range truck with a synchronized transmission. But what’s the easiest way to know if a clutch is not disengaging all the way? The simplest method is to start the truck with the clutch depressed and the transmission in gear — make sure there’s plenty of space both ahead of you and behind you! If the truck lurches when you try to start it, you probably have a sticking clutch. If the truck doesn’t lurch, put the gear shift lever in neutral with the clutch depressed and shift the transmission into neutral. Do you hear grinding? Do you have toruble getting the transmission into reverse? Then you probably have a clutch that is hanging up. If the gear shift lever goes into reverse easily or you just hear a quick “chirp,” then the clutch is probably working properly. 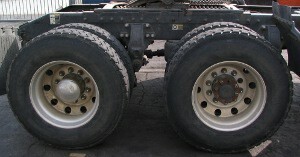 With many older trucks having only a limited operating life in California, rebuilt clutches provide a low-cost alternative to new. We care an extensive inventory of rebuilt clutches, and if we don’t have it, we can usually rebuild it. We carry all standard clutches, including cast 15-1/2-inch, cast 14-inch , and stamped angle-spring 14-inch in both single- and double-disc. Most models include new discs and center plate and completely rebuilt and tested covers. We also offer in-house flywheel servicing while you wait. 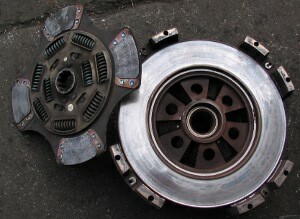 Probably the most common cause of a clutch replacement is running a clutch out of adjustment. As the clutch discs wear, the throw out bearing assembly moves forward, and eventually begins to press against the clutch release fork. Eventually, the fork will actually prevent the clutch from fully engaging, increasing the chance of the clutch discs slipping. 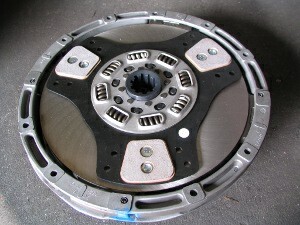 Once the discs beging slipping, the resulting heat quickly deteriorates the clutch friction material. Including a regular and frequent clutch pedal freeplay check in your maintenance schedule will go a long way to ensure long clutch life. Also, show your operators how to check the clutch pedal freeplay themselves, as they may notice a hard clutch pedal before you do.